It’s a seemly simple problem: given two normal maps, how do you combine them? In particular, how do you add detail to a base normal map in a consistent way? We examined several popular methods as well as covering a new approach, Reoriented Normal Mapping, that does things a little differently. This isn’t an exhaustive survey with all the answers, but hopefully we’ll encourage you to re-examine what you’re currently doing, whether it’s at run time or in the creation process itself. XBOX 360 code sample describing how one can easily alias an 8-bit buffer as 32-bit and reduce the cost of a separable low-pass filter by a factor of (at least) four. 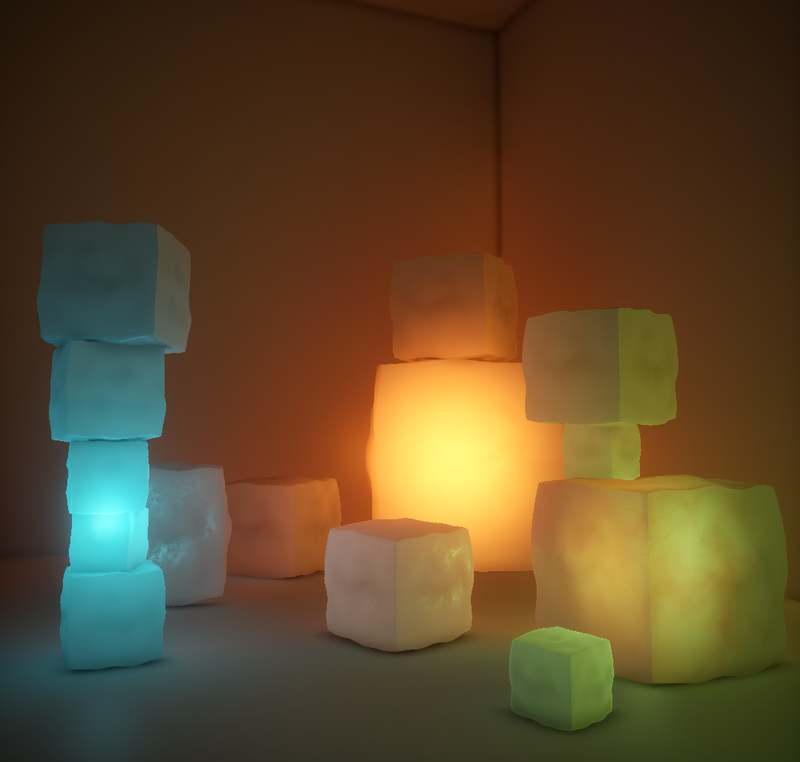 Sample implementation by Ivan Nevraev, based on SIGGRAPH 2011 Talk “More Performance! Five Rendering Ideas From Battlefield 3 and Need For Speed: The Run”, “Temporally-stable Screen-Space Ambient Occlusion”, slides 91-93. This talk covers techniques from Battlefield 3 and Need for Speed: The Run. Includes chroma sub-sampling for faster full-screen effects, a novel DirectX 9+ scatter-gather approach to bokeh rendering, HiZ reverse-reload for faster shadow, improved temporally-stable dynamic ambient occlusion, and tile-based deferred shading on Xbox 360. 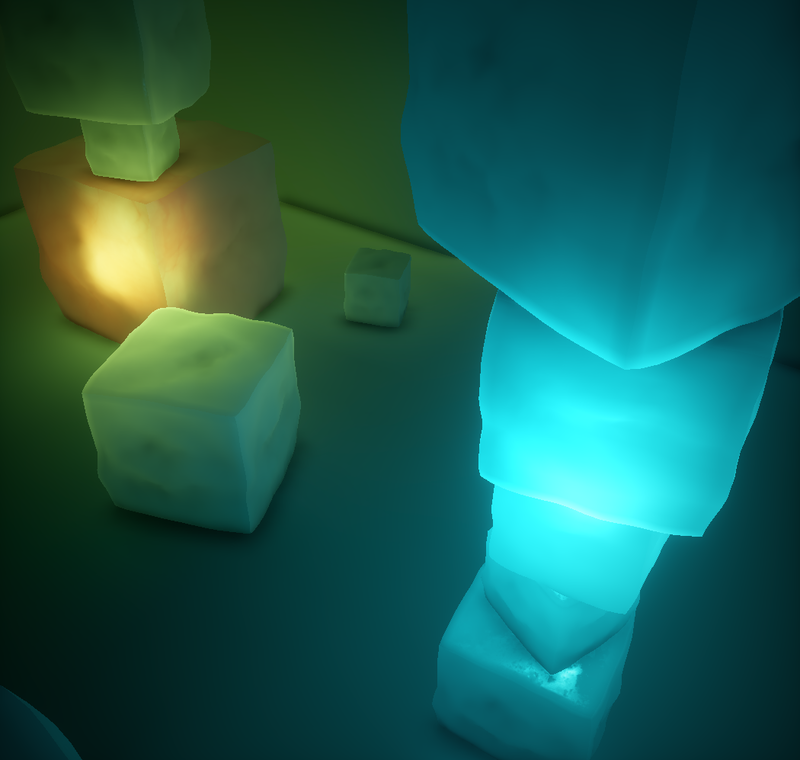 Marc and I presented a rendering technique which allows us to approximate translucency for a fast, cheap, and convincing subsurface scattering look. This technique will allow you add convincing subsurface-scattering-like translucency to your scenes at a very reasonable cost. Runs on SM2-3 hardware and fixed-function pipelines. Barré-Brisebois, Colin and Bouchard, Marc. “Real-Time Approximation of Light Transport in Translucency Homogenous Media”, GPU Pro 2, W.Engel Ed., Charles-River Media, 2011. 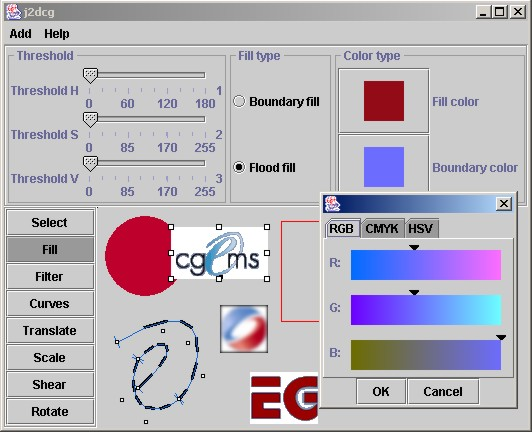 Creating and manipulating 2D content is important for computer scientists and requires knowledge in 2D Computer Graphics and Image Processing. A framework and five labs are proposed to help undergraduate students in Computer Science curricula to master the theory, algorithms, and data structures involved in 2D Computer Graphics and Image Processing. The labs provide a good coverage of topics, allow many alternatives, and can be easily reordered and selected to suit many types of courses. The framework has a working user interface to view and manipulate 2D content as well as adjust the parameters of the algorithms to implement. The framework also provides an architecture that hides most of the difficulties of the user interface and simplifies the implementation of the 2D content manipulation algorithms. Finally, code examples are provided to help the students in understanding how to use the framework to implement the labs.